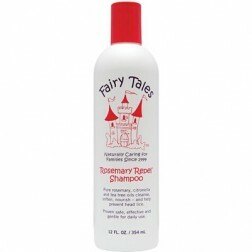 Fairy Tales Rosemary Repel Shampoo 12 Fl. Oz. 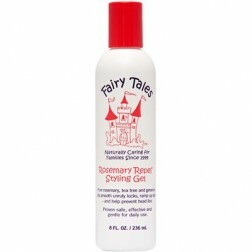 Fairy Tales Rosemary Repel Styling Gel 8 Fl. Oz. Fairy Tales Sleep-Tite Bed Bug Spray 3.2 Fl. Oz. 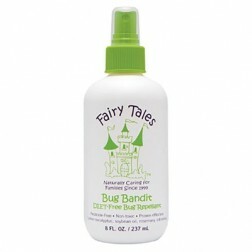 Fairy Tales Sleep-Tite Bed Bug Spray 32 Fl. Oz. 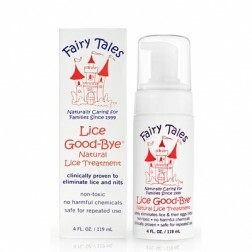 Fairy Tales Rosemary Repel Shampoo 2 Fl. Oz. Fairy Tales Rosemary Repel Shampoo 32 Fl. Oz.